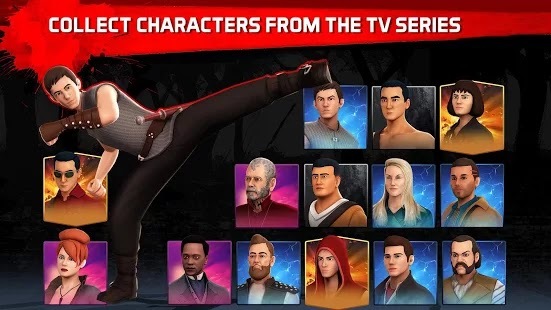 Fight as your favorite heroes & villains from AMC’s TV series “Into the Badlands” including the badass Sunny, The Widow, M.K., Waldo, Quinn and lots more. 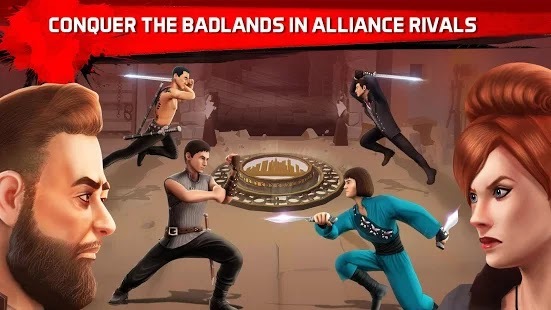 Survive epic quests in an unforgiving world & create alliances to take over the Badlands. Playing this game is very simple like eating a pizza and very hard to master like me learning the Chinese language :-). 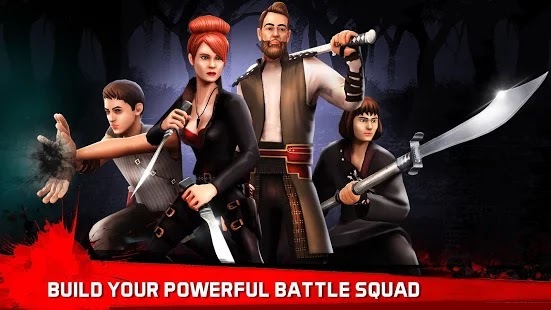 Enter the battlefield and fight in each level with enemy waves. 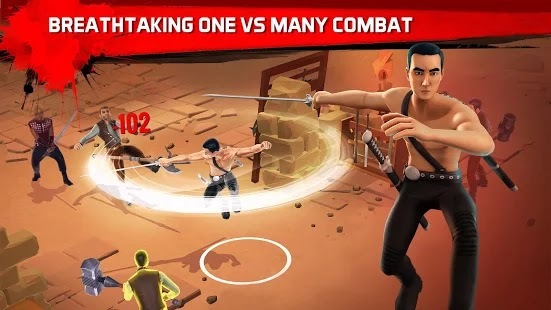 Kindly tap on any enemy to attack or do a strong damages to enemies by continuously tapping on then or swap on the screen to block attacks. Always Tap on enemies when their color becomes blue as it’s a sign of enemies attack. Always know that There are bigger enemies which their one hit will get you killed instantly so defense is always what should be on your mind and you must attack first be fore they attack you to be on the safer side. 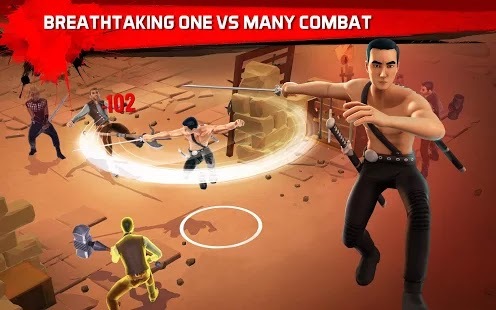 Gaming graphics are cool and it played smoothly on my device. You can save your Progress using Facebook ID. Do it before this game get patched. I will advice you to save your profile now.